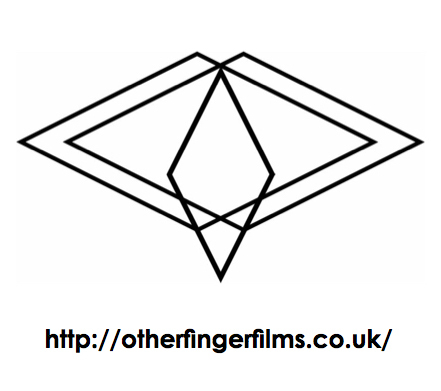 We’re a film-production company based in the heart of Brighton. We are visual storytellers, using film and photography to tell the stories of the brands, companies and individuals we work with. We work mainly in lifestyle films, documentaries, photography and advertising, for both online and broadcast. We create cinematic films for modern website use, instagram campaigns and corporate communications. Our style is unique; we always push the envelope, telling the unique stories of every one of our clients. We have team members specialising in muiltiple backgrounds including film, photography and design; we combine these skillsets to make the best film for your needs. Advertising is an important part of any business and we want to help you find a unique way to connect with potential clients, as well as helping them to connect with their target audience. We’ve worked on a number of different kinds of projects including broadcast adverts, online media campaigns and documentaries for brands and creative individuals. Our constant research into contemporary styles of cinematic practise allows us to produce a video that is tailored perfectly for you. Each project is different, and we aim to keep it that way.